/dev/color is Coming to Washington D.C.! 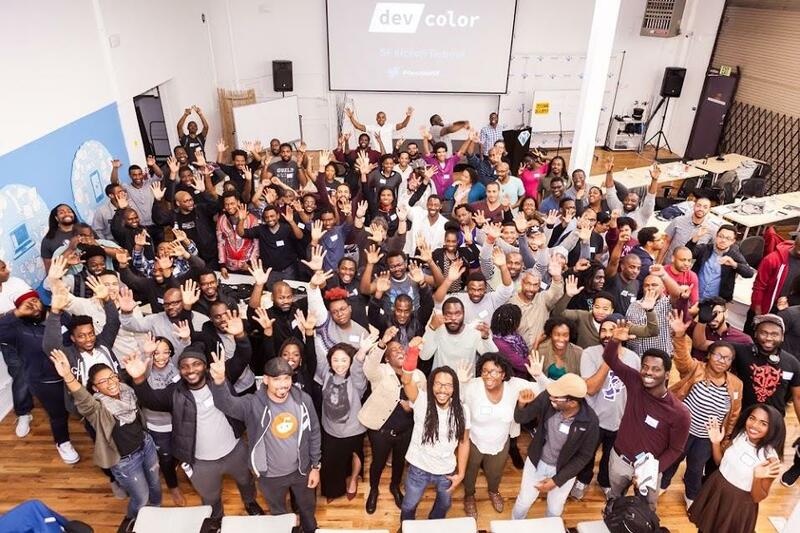 Want to find out how /dev/color can grow your Black Software Engineers into industry leaders? Love the work /dev/color is doing and want to learn how to get involved? Join us for our Partner Open House! This event will be an opportunity for company representatives to learn more about /dev/color's program, impact, and pathways towards partnership. You will learn about the benefits of partnership and hear first hand accounts of our members' experiences with our program.